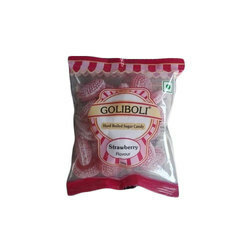 Providing you the best range of strawberry sugar candy, orange sugar candy, lemon sugar candy, kaccha mango sugar candy, hard boiled sugar candy and sugar candy with effective & timely delivery. Being a well-distinguished company in the market, we are into offering Strawberry Sugar Candy. 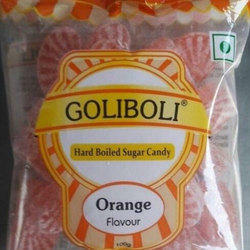 Our company has gained name and fame in presenting Orange Sugar Candy. 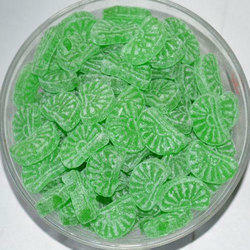 Matching up with the requirements of our clients, we are involved in the offering Lemon Sugar Candy. 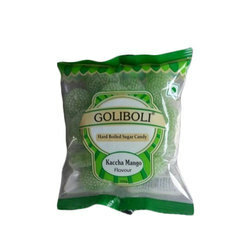 We have gained a remarkable position in the market that is involved in the offering Kaccha Mango Sugar Candy. 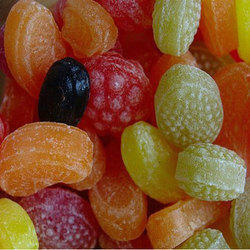 With vast industrial experience, we are involved in offering a wide range of Hard Boiled Sugar Candy. 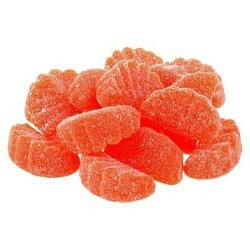 In order to keep pace with the never-ending demands of customers, we are involved in offering a wide range of Sugar Candy. 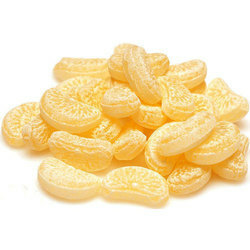 As per the needs and requirements of our clients, we are involved in providing Yellow Lemon Sugar Candy. 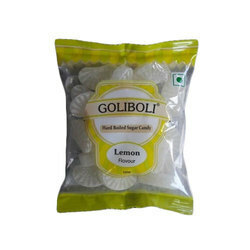 We are one of the most reliable companies in this domain and are into offering Green Mango Sugar Candy.